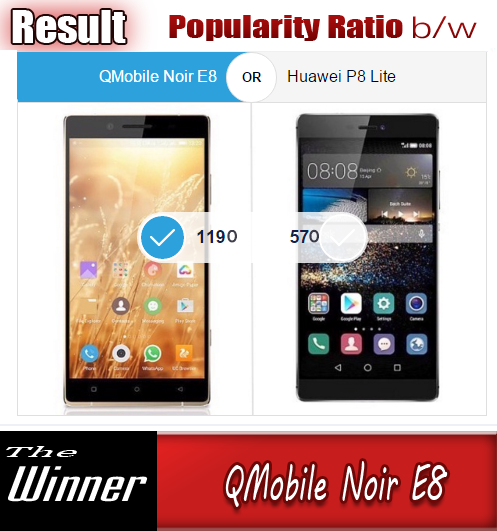 QMobile is a well known mobile phone brand in Pakistan . 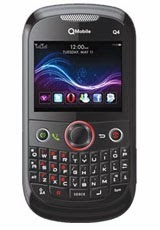 That provides beautiful and reliable handsets in reasonable prices. 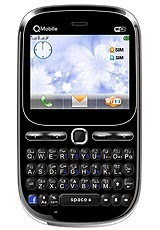 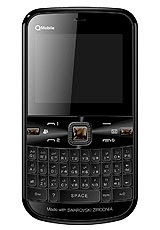 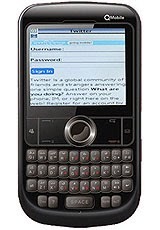 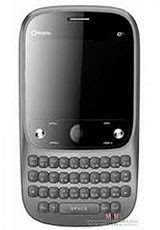 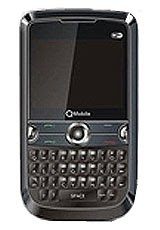 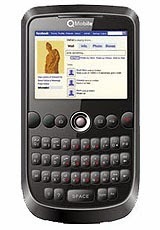 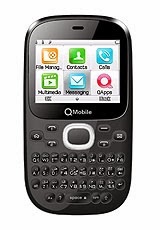 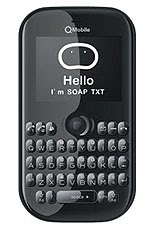 QMobile Q3 was the one of the very first phone of the company , so it will not be wrong to say that the first phones of the company was the QWERTY phones . 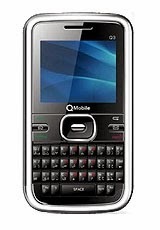 So here is the complete collection of all QWERTY keyboard QMobiles.